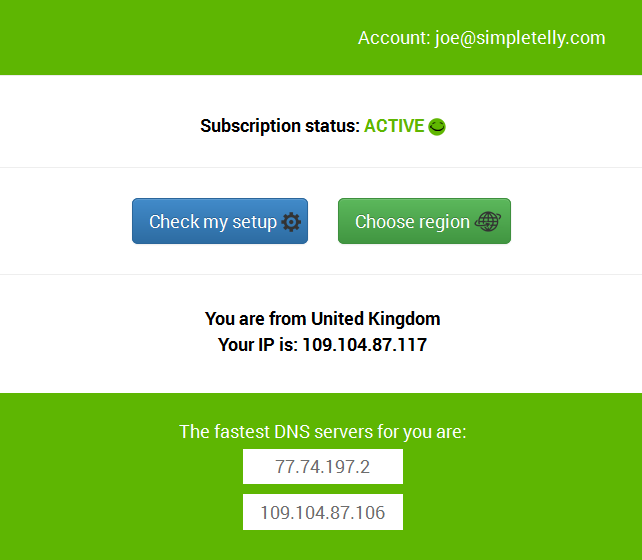 How to configure SimpleTelly on your OpenWRT. This page will guide you through the setup process on a router with OpenWRT firmware. Note: While these instructions were written based on OpenWRT Backfire 10.03.1, the principal should be the same for other versions of OpenWRT firmware. 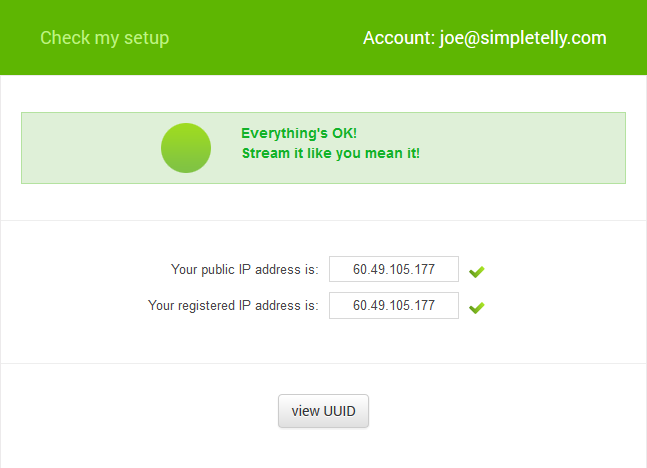 Login to our website, www.simpletelly.com from a computer on the same network as your OpenWRT router. Please navigate to Network, followed by Interfaces and then LAN. 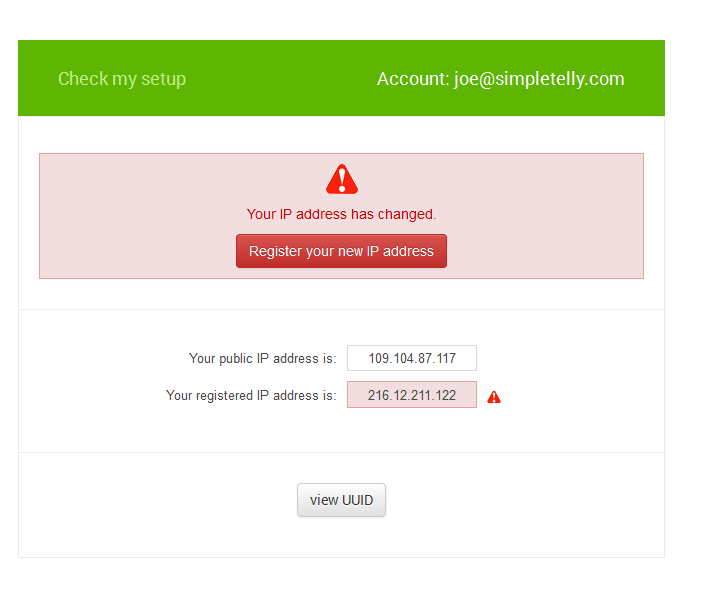 Next, under General Setup, enter the DNS addresses that you see in your Client Area. Note that you would have to add the second line by clicking on the "+" icon on the right. Once you've entered the DNS servers, please click on Save & Apply at the bottom right corner and reboot your router.